The Church is divided into 25 areas around the world, each with individual needs. 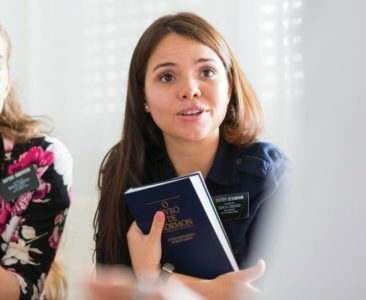 BYU-Pathway Worldwide’s strategy for 2019 includes continued work with Area Presidencies to align our efforts with area plans to know how to best help the Saints and build God’s kingdom. 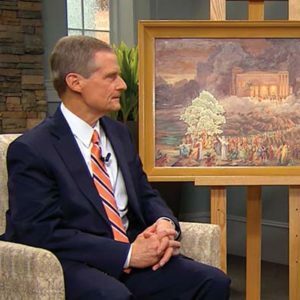 Brian Ashton, vice president of field operations for BYU-Pathway, has been visiting each area of the Church, meeting with and training Area Presidencies and local priesthood leaders. “Having an education changes how the Lord can use you,” he continued. 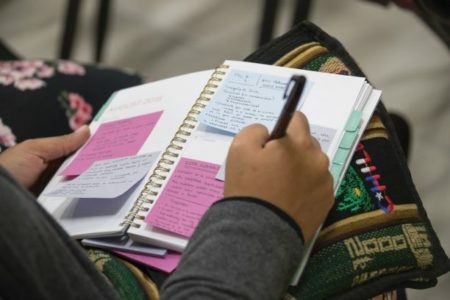 At BYU-Pathway Worldwide, we work to help students overcome obstacles so they can obtain an education and assist more fully in building the kingdom. 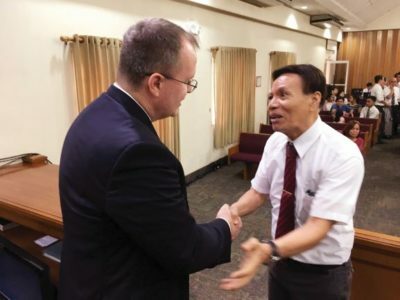 Brian Ashton greeting a Church member in the Philippines. There are many Church members around the world who do not have the financial means to pursue education. 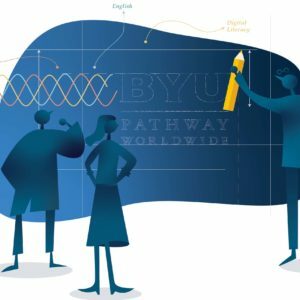 Consequently, BYU-Pathway Worldwide is piloting a new scholarship program to help students in a variety of financial circumstances. One way financial assistance is offered is through a scholarship for returned missionaries. The scholarship is currently piloting in Brazil and the Caribbean, whose area plans focus on helping Church members gain higher education. Missionaries return home ready to progress in life, but many are held back from higher education due to access, cost, or fear. 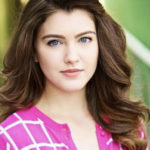 As a result, J.D. 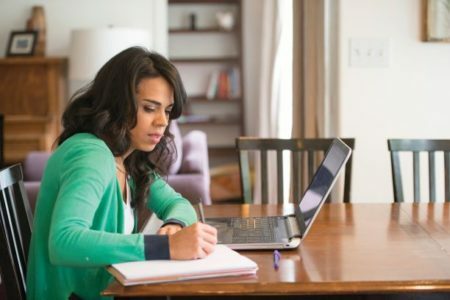 Griffith, BYU-Pathway vice president of administration, noted, “Many returned missionaries are not progressing as they should and, in some cases, become less active.” The scholarship offers a tuition discount for the one-year PathwayConnect program and helps offset the overall cost of delivering the curriculum. 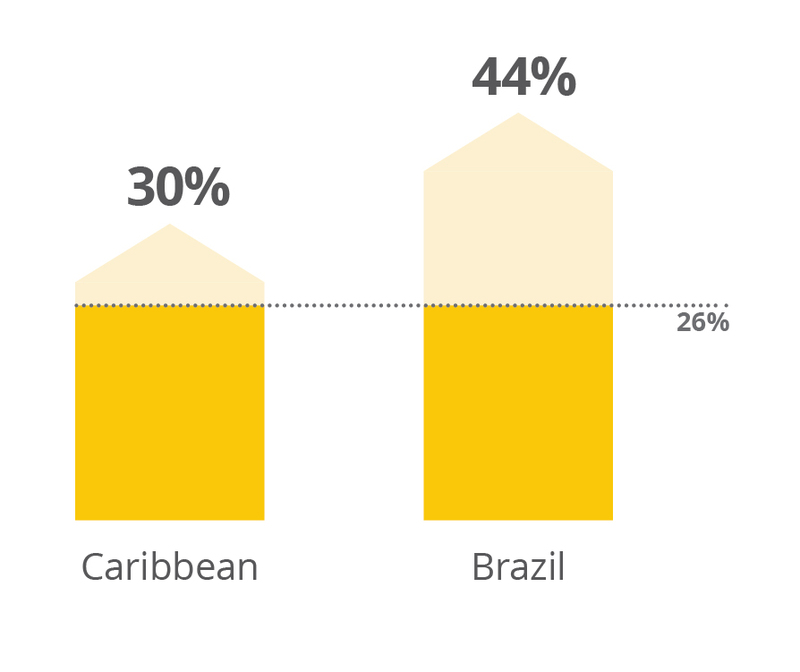 As a result of the new scholarship pilot, the percentage of newly enrolled returned missionaries increased from 26 percent to 30 percent in the Caribbean and from 26 percent to 44 percent in Brazil.